When you shop in-store or online from mid-February to the end of March, you'll receive our exclusive Art Offers leaflet which includes discounts for major art galleries and brands from across the UK. This innovative exhibition will explore the enduring impact of the Florentine painter Sandro Botticelli (1445-1510) and how artists from the time of the Pre-Raphaelites to today have responded to his legacy. The largest Botticelli exhibition in Britain since 1930, Botticelli Reimagined tells a story 500 years in the making. Showing over 150 works, including painting, fashion, film, drawing, photography, tapestry, sculpture and print; it will include over 50 original works by Botticelli, alongside works by artists such as Dante Gabriel Rossetti, Edward Burne-Jones, William Morris, René Magritte, Elsa Schiaparelli, Andy Warhol and Cindy Sherman. 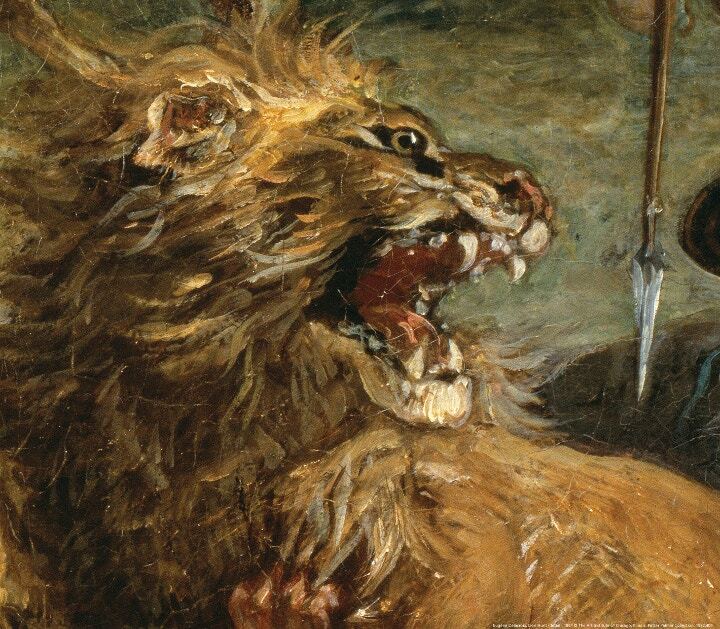 Discover how Eugène Delacroix transformed French painting, and explore his profound influence on generations of artists including Cézanne, Gauguin, Van Gogh, Matisse and Kandinsky. Drawing inspiration from British art and literature, he struck every chord of human passion - with stories of love, murder, violence, and war. A true original who, at the time of his death in 1863, was the most revered artist among the avant-garde in Paris. ‘Delacroix and the Rise of Modern Art’ is an homage to France’s leading exponent of Romanticism. The UK’s largest exhibition of pioneering female comics artists, featuring artists from Marie Duval and Tove Jansson to Posy Simmonds, Audrey Niffenegger and Nina Bunjevac. Comix Creatrix presents the work of 100 innovative creators from the 1800s to the present day and debunks the myth that women have a limited stake in the world of comics. The exhibition recognises ground-breaking works from the 19th and 20th centuries, highlighting 21st century work by British creators and the influence of international practitioners on the British scene. Original artwork, from graphic novels, comics and zines, will be on display - many seen in public for the first time. We have teamed up with the House of Illustration to offer you the chance to win an exclusive prize. 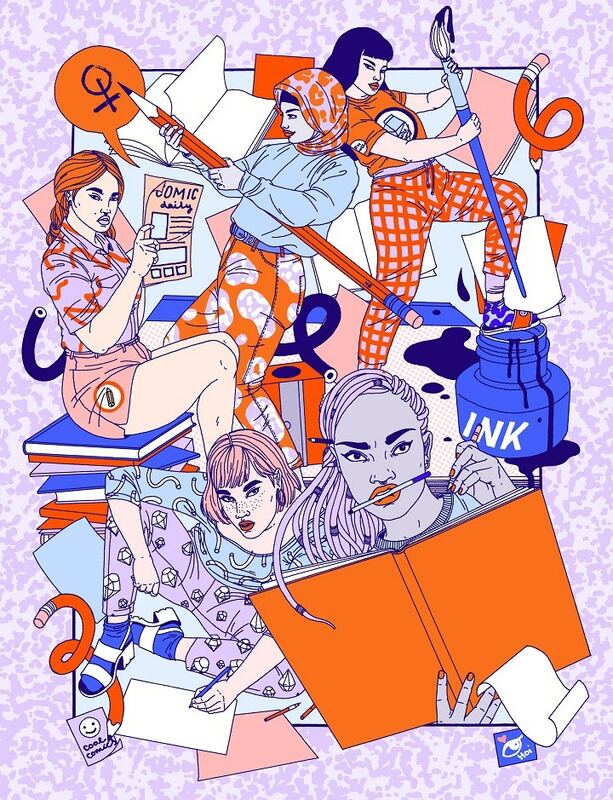 Enter the prize draw and you could win a pair of tickets to Comix Creatrix: 100 Women Making Comics, your own private tour with curator Olivia Ahmad, a signed copy of acclaimed graphic novel Adamtine by Hannah Berry and a Winsor & Newton Pigment Marker set from Cass Art. Enter here before midnight on Thursday 31 March 2016. A superb range of galleries and artists from across Scotland and the UK come together for a memorable weekend of contemporary art at Glasgow’s iconic Fruitmarket venue. 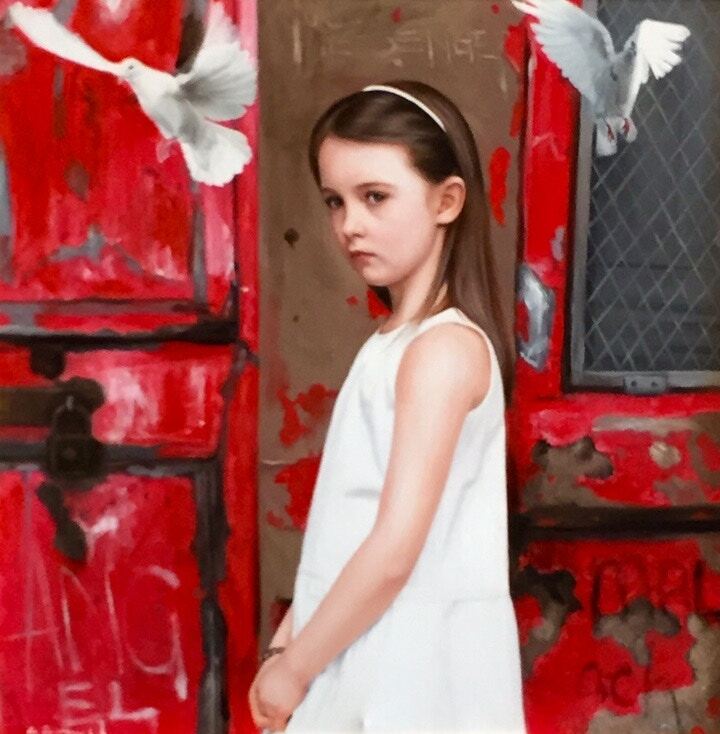 Find household names, celebrity art, local and up and coming and newly qualified artists offering a host of exciting, diverse and fresh work -including seascapes, landscapes, abstract, floral, cityscapes, traditional, figurative, portraiture, 3D, animals, still life graffiti and poster art and more. There really is something for everyone. Cultural icon, celebrity and provocateur, Warhol produced images which are instantly recognizable. Through the lens of a private collection, this exhibition reveals an unfamiliar side to the artist in his less well-known works. Spanning Warhol’s entire output from iconic pieces of the 1960s to the experimental works of his last decade, this exhibition features over 100 works from the Hall Collection (USA), on display for the first time in public, plus loans of artist films from the Warhol Museum, Pittsburgh. We have teamed up with the Ashmolean Museum of Art and Archaeology in Oxford to offer you the chance to win an exclusive prize. 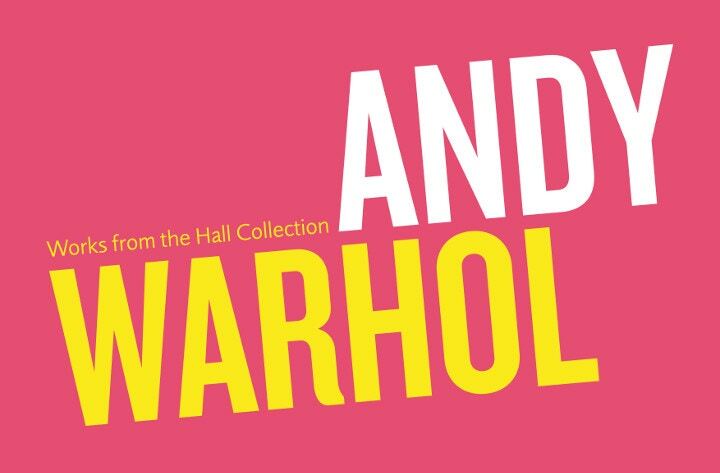 Enter the prize draw and you could win 2 tickets to the exhibition Andy Warhol: Works from the Hall Collection, an exhibition catalogue and afternoon tea for 2 in the Ashmolean Dining Room. Plus a System 3 Screen Printing Set from Cass Art so you can make your own Warhol inspired prints at home. Enter here before midnight on Thursday 31 March 2016. 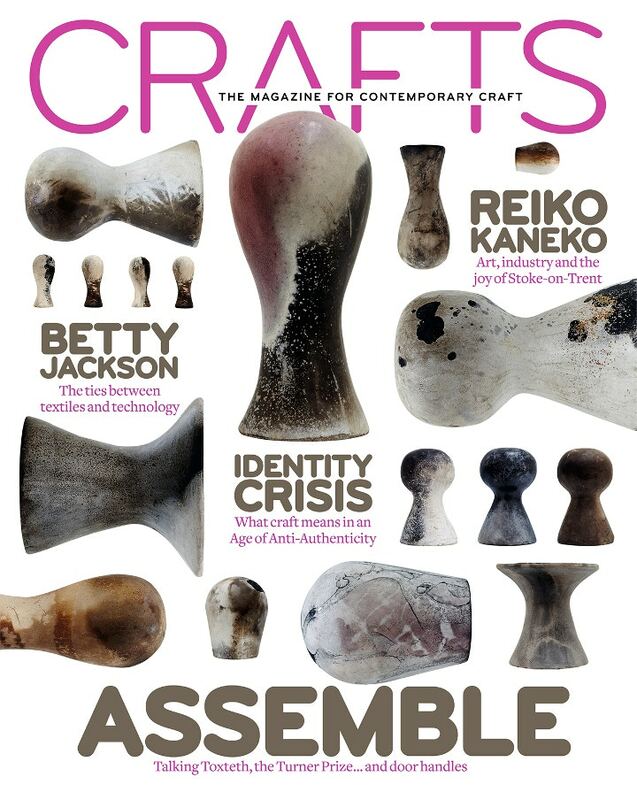 Crafts is a richly illustrated magazine for artists, makers and lovers of craft. Published by the Crafts Council for over 40 years, the magazine covers a range of disciplines, with news, features and reviews complemented by exceptional photography. Receive 20% off 6 issues plus free digital access worth £24.99. 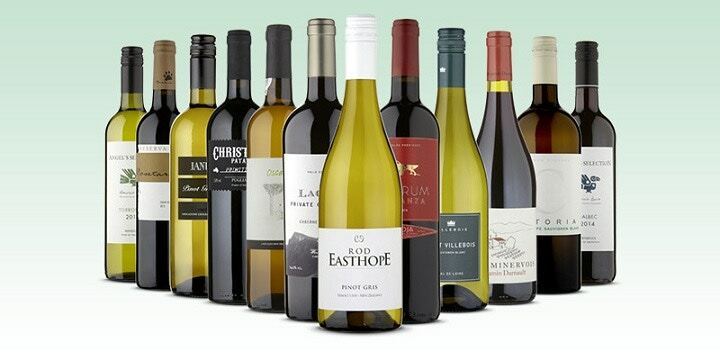 Naked Wines, a customer funded business, supports over 100 independent winemakers across the world. They invest directly in grapes, winery space, barrels, bottles and other direct costs, so their winemakers can focus on making delicious wines.